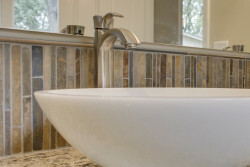 Colosseum Construction has the experience to handle your kitchen and bathroom remodeling needs. We’ve helped residential homeowners in the Greenwood and surrounding areas achieve high quality, functional, first class kitchens. Whether you are looking for new cabinets, countertops, flooring, lighting, new appliances, or all the above, we are the home improvement experts of choice when it comes to top-quality workmanship and first rate customer service. If you are looking for the perfect bathroom solutions for your old style bathroom, Colosseum Construction has many choices in creating a modern, luxurious, and sophisticated bathroom you are going to fall in love with. 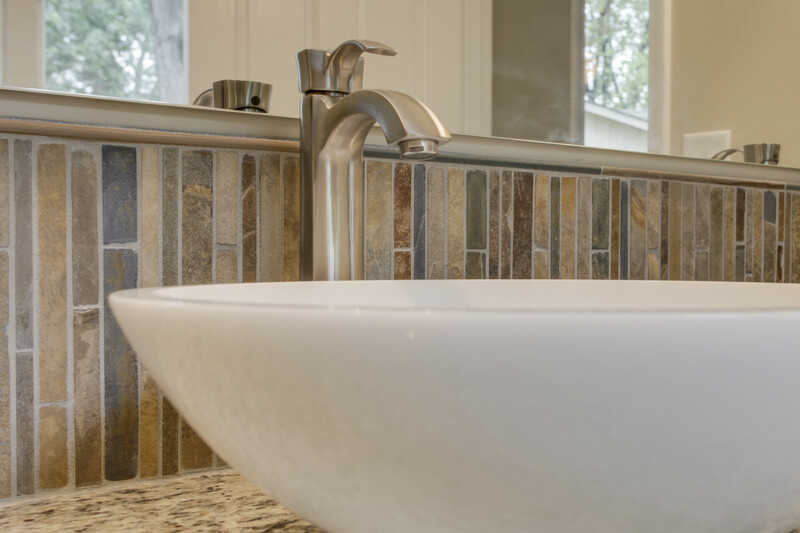 From beautiful tile, slate, marble flooring to luxurious garden jet tubs, to high end showers with waterfall or bubble wall features, your options are wide open when you let us work with you to create the bathroom space that brings your old bathroom into the current era. 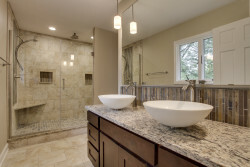 Colosseum Construction is your remodeler of choice for the high quality results you expect and deserve. For a new sophisticated and luxurious bathroom space, count on Colosseum Construction to give you the bathroom of your dreams. 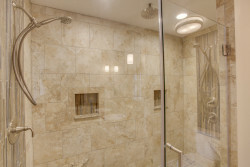 Whatever your home improvement need or desire is, our Greenwood company has the experience and knowledge to achieve your goals. Feel free to browse our portfolio to check out some our our latest projects. 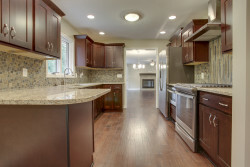 Contact us today for all of your Greenwood Home Improvement needs today.